Window tinting is one of the specialties at Ocala Car Audio. 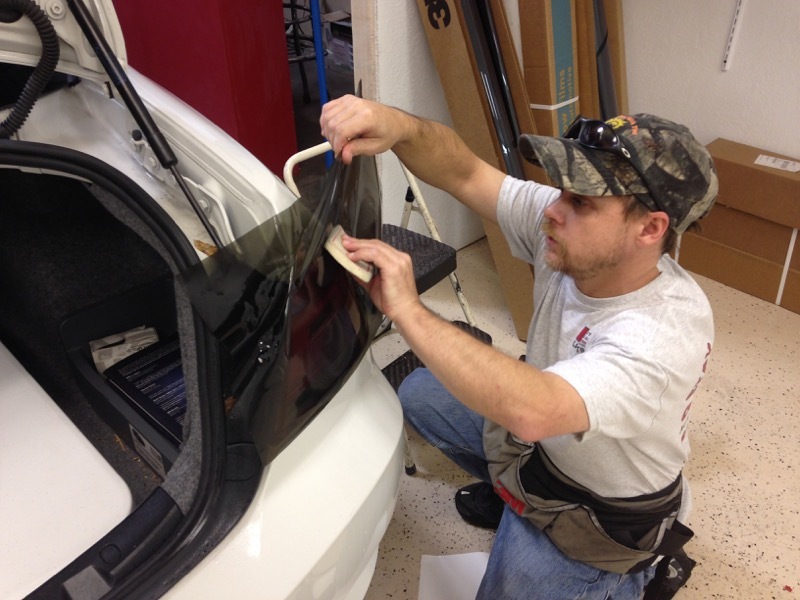 Our team has over twenty years of experience applying window tint and we have the highest standards in the area. We are an exclusive 3M Automotive Window Film dealer, which is the finest product on the market. It comes with a national, lifetime warranty that is good at any 3M dealer in any state. So if you ever move or are even out of town for vacation, and have a problem with your window tint, you are covered. 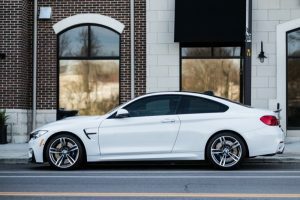 Many people buy window tint to improve the cosmetics of their vehicle, and it will surely do that, but did you know our 3M films offer improvements that go way beyond cosmetics? Heat reduction is probably the single biggest reason to buy one of our high performance films. We all know it gets hot here in Ocala in the summertime. Have you ever opened your car door on a hot summer day and felt the hot air start rushing out? We call that the greenhouse effect. 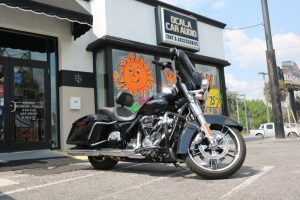 When your vehicle sits out in the sun, the infra-red rays will heat up the air inside your vehicle, with the temperatures often exceeding 130 degrees on a hot summer day! Imagine being able to reduce the amount of heat entering your vehicle by over 60%? Sounds pretty cool, huh? Now, when you open your car door, the feel of hot air rushing out of your vehicle will become a distant memory. Skin cancer is a topic that gets mentioned more and more every year as we realize the damaging effects the sun’s UV rays can do to our skin. What if we told you our 3M window tint eliminates 99% of the sun’s harmful UV rays from getting into your vehicle? It’s like having SPF-1000 sunblock on your windows. You are now protected from things like sunburn, wrinkles, and skin cancer while in your vehicle. And if you have any kind of skin condition that gets aggravated by exposure to the sun, our window tint is perfect for you. Finally, your interior is also protected from fading and cracking from sun exposure, so it helps keep your vehicle looking newer for a longer period of time. 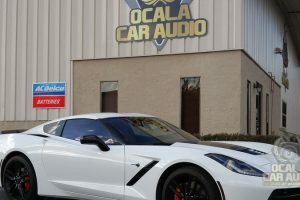 When you come to Ocala Car Audio for your window tint, you are also going to get a vehicle back that uses less energy and is more comfortable to drive. Since you won’t need to run your air conditioning system as hard to keep it cool, you use less fuel, which is always a good thing. 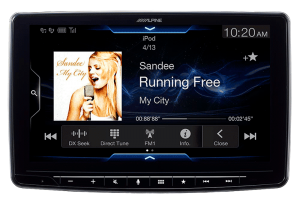 You will also be more comfortable while driving, especially on longer trips. Have you ever noticed how the side of your body that faces the sun starts to get hot after a period of time? What if we told you that sensation can be reduced or eliminated, depending upon the grade of film chosen? When you are driving during the day, our window film can help reduce glare from the sun, and at night it dramatically helps reduce glare from headlights of oncoming traffic. Privacy is becoming more and more important to all of us, and window tint helps with that, making it harder to see into your vehicle, helping to protect you and your contents from prying eyes. 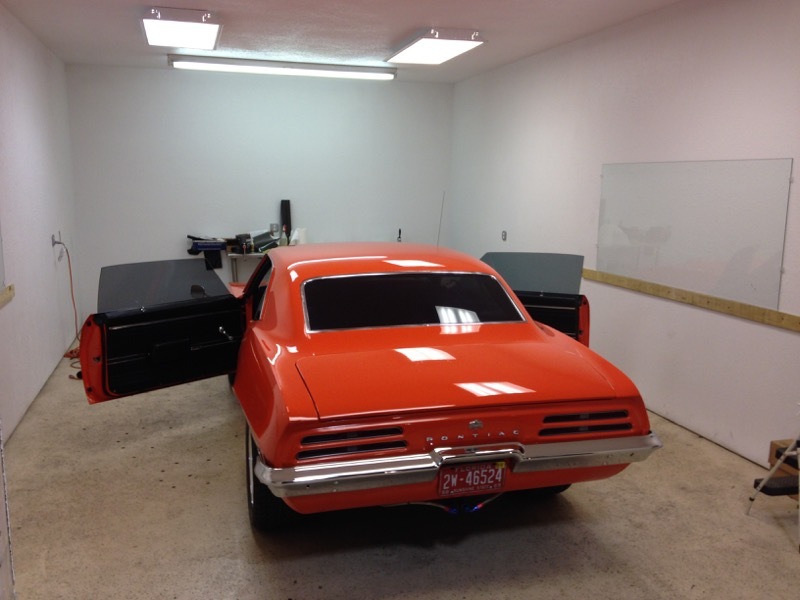 Once you have decided to get your windows tinted, you want to choose a shop that has a dedicated tint bay. While many shops will tint your vehicle outside, that will never happen here at Ocala. We use a dedicated 5 star tint bay that is well lit and has its own dedicated A/C system, to reduce contamination of the film as much as possible. 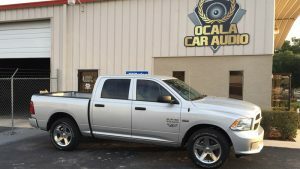 Our company is dedicated to giving our clients the finest tint jobs in Northern Florida, and this is just one of the many things we do differently to accomplish that goal. 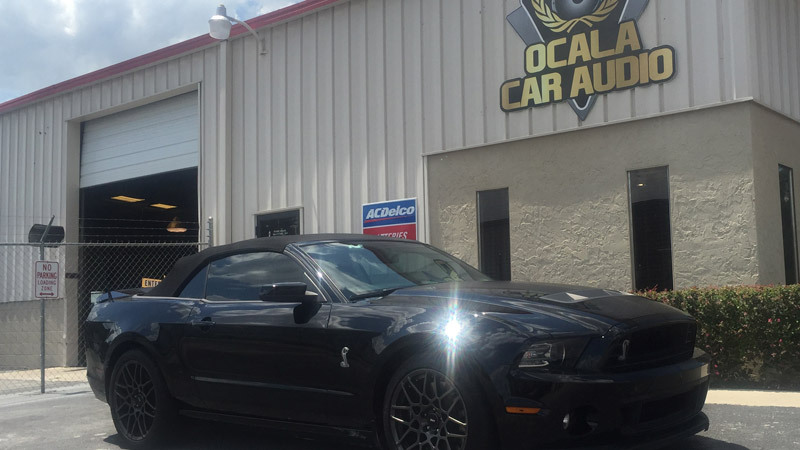 We invite you to stop by Ocala Car Audio in Ocala, Florida and get to know us better. One of our expertly trained staff will get to know you better, take the time to understand how you use your vehicle, and find the best window tint for your needs. 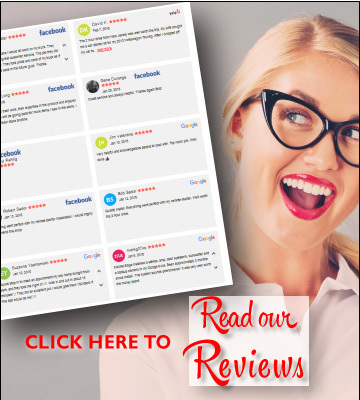 Let us show you why we are one of Florida’s most awarded retailers. You can also contact us here for more information on any of our products and services.